Though many investors of Bahria Enclave II are mystified about Bahria Town’s plans to cater to their investments, long-term prospects of the society must not be overruled. I am not being biased in favour of Bahria Town, but as we know Bahria Town is a renowned developer and has kept its promises in the past, Bahria Enclave II investors should not find themselves helpless in the end. Bahria Enclave II certainly has no defined location and thus no map as of yet, which means there is not even an ounce of development in the locality. And of course, its investors are worried because of Bahria Town’s perceived apathy in this regard. However, according to Nexus Estate Services Chief Executive Officer Mr Muhammad Afzal, those fortunate people who had booked any units in Bahria Enclave I now have the option to merge any further investments they had funnelled into Bahria Enclave II with their existing Bahria Enclave I bookings. Those who cannot avail this opportunity right now should not lose heart – they will get their returns in future, God Willing. Mr Afzal also says the prices of properties in Bahria Enclave II are currently showing a downward trajectory. A 5-marla file that had been booked for Rs 955,000 now hovers around Rs 415,000. Similarly, the prices of 10-marla and 1-kanal files are also following a downhill trend. But this does not announce the failure of the society at all, as Bahria Town cannot afford to see its goodwill impaired in the market. 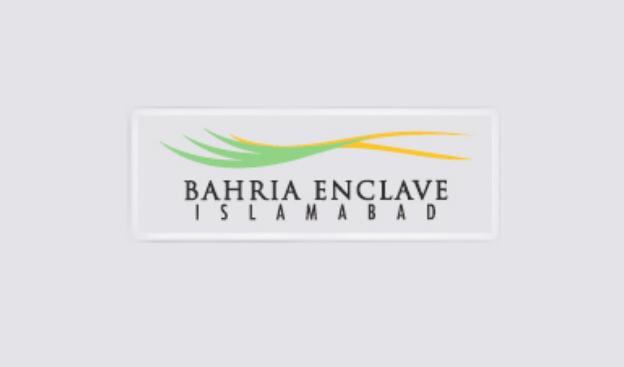 Let’s hope that the developer will announce some positive news about Bahria Enclave II very soon. That’s all from me on the subject right now. If you want to add up to the information that I have provided in the post, please feel free to do so in the comments section below.